Call to action text – There is no specific description for this; there are plenty of factors that need to be put into consideration. There is no unique text that will highly convert neither will there be any text that will be ignored. The important things to consider are the context and learn that you will have to change your strategy from time to time. Bear in mind that something that’s working for someone else’s business will not always work for your business. How good a CTA is will be determined by the move you want your visitor to make and this will also be determined by your target audience. A button can be one of the best presentations of a decent call to action. People have been programmed to check for buttons to click on when on a website. When you choose to go with a hyperlink, it is easy to miss it; people will tend to look for buttons first and when they find one, they will look for a link but not always. After creating the button, make sure that the link behind it works perfectly. The text on the button needs to also be compelling. The text need not only say “Click Here”. The location you place your button should be logical. Placing your call to action at the top of the landing page will not be a smart move. Do not hide it in a form or at the footer. Make it float somewhere on the page and test it to be sure it’s effective. The vocabulary you choose to place on your button will go a long way in determining whether your visitors will bounce or convert. You need to determine whether the words you choose will fit your landing page’s intentions. You can test your CTA by running a traffic limited test to determine the conversion rate of the button using your word of choice. You should use action verbs which will instruct someone to take on an activity. This can be a verb like ‘Sign Up Now’. 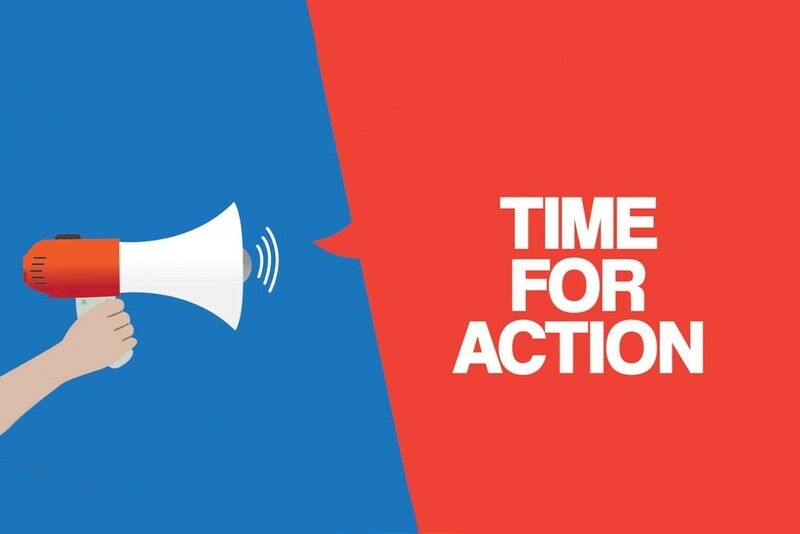 These are some of the tips you can employ in coming up with a good Call To Action. There are no specific call to action phrases, learn the product you’re selling and the audience you’re selling the products to and you might just get the right CTAs. ← How to get traffic without SEO?